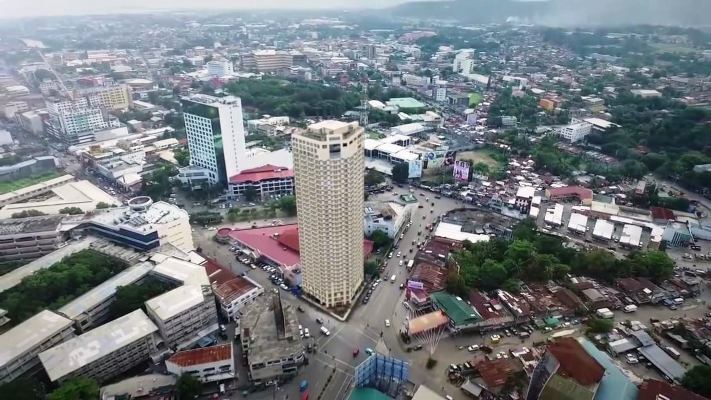 Business process outsourcing (BPO) investments continue to flourish in Mindanao due to property development and expansion, according to the Mindanao Development Authority (MinDA). While Mindanao’s potential growth still lies largely in agriculture and agribusiness, MinDA Deputy Executive Director Romeo Montenegro said that the property development and BPO sectors continue to see inflows of investment. The BOI approved projects with a total estimated cost of PHP62.8bn (USD1.2bn) in Mindanao in 2018, nearly double the PHP32.3bn of approved investments in 2017. Of the total, around PHP17bn worth of projects are in Davao Region. 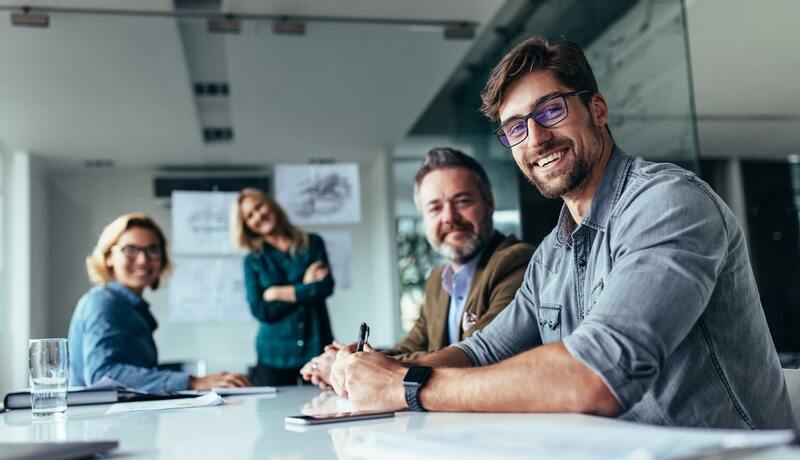 In Mindanao, Davao City and Cagayan De Oro are two of the top choices for BPO firms wanting to tap into the region’s poll of college graduates and its English-proficient workforce.